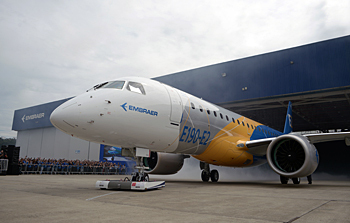 Pratt & Whitney, a division of United Technologies Corp., and Embraer are celebrating a significant milestone as the E195-E2 aircraft receives Type Certification from three regulatory agencies, the Agência Nacional de Aviação Civil (ANAC) in Brazil, the U.S. FAA and from the European Aviation Safety Administration (EASA). ATR, the world leader in the regional aviation market, will attend the Aircraft Interiors Expo in Hamburg, from 2-4 April (stand 6C51, Hall B6). 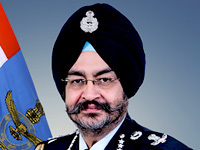 ATR signed a partnership agreement with AviAssist, the independent non-profit organisation dedicated to promoting African aviation safety. 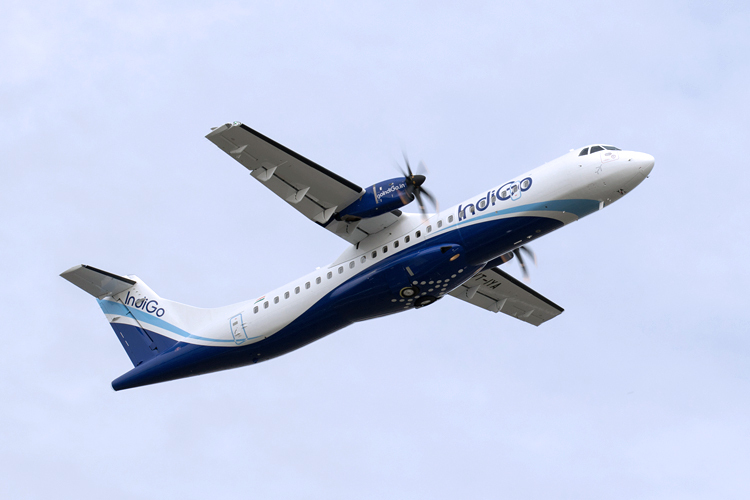 Market leading turboprop manufacturer ATR has received certification from EASA to extend the intervals between the Type A maintenance checks from 500 to 750 hours, for all of its aircraft series. 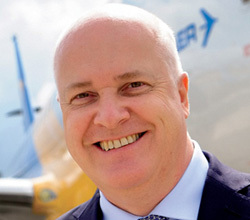 ATR and Aurigny today confirm the acquisition of three ATR 72-600 aircraft, following approval from the States of Guernsey and after the initial signature of a Letter of Intention at the Farnborough Airshow, in July 2018. 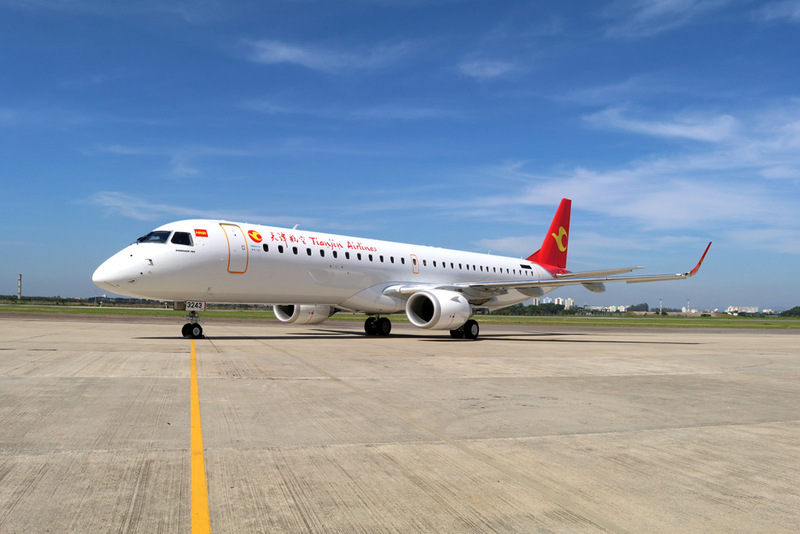 Avation PLC, the commercial passenger aircraft leasing company, and ATR confirm Avation has entered into an options exercise to acquire a further eight new ATR 72-600 aircraft for scheduled deliveries between 2020 and 2022. 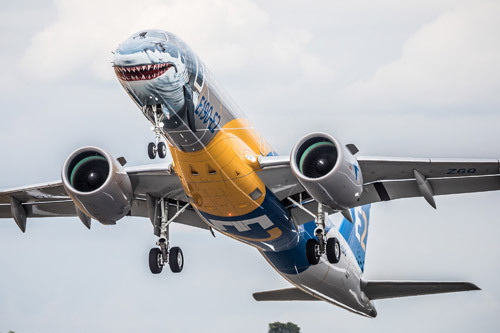 Pratt & Whitney, a division of United Technologies Corp. joined Air Astana today in celebrating the delivery of the airline's first Embraer E190-E2 aircraft. 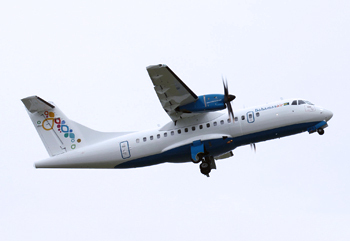 Caribbean airline Bahamasair has become the latest airline to select ATR's Global Maintenance Agreement (GMA) contract. 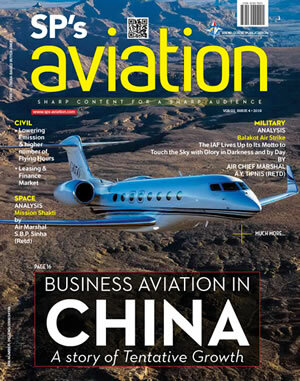 The GMA covers the full Bahamasair fleet, which is composed of three ATR 42-600s and two ATR 72-600s. 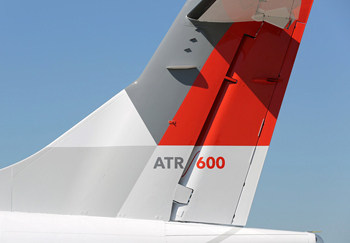 Turboprop manufacturer ATR today celebrates its 1,500th aircraft delivery with the entire ATR employee community. 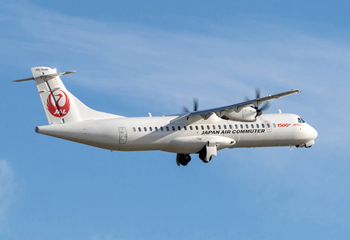 The ATR 72-600 was delivered to Japan Air Commuter at the end of October. 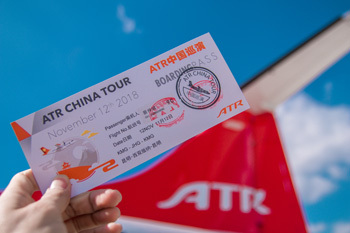 ATR today presented a product and market update in Tokyo at the occasion of the visit of its new CEO, Stefano Bortoli. 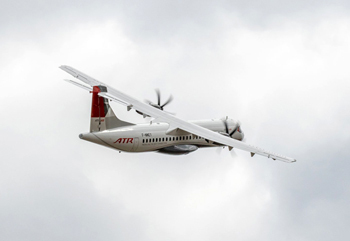 Franco-Italian turboprop manufacturer ATR today finished the successful demonstration of its 42-600 series aircraft's high-altitude performance in challenging mountainous environments. 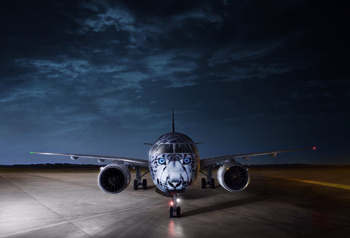 ATR and Air New Zealand have signed an agreement to explore the role of new propulsion technologies, could play in the future of the regional aircraft ecosystem. ATR achieved outstanding commercial results in 2017, booking firm orders for 113 aircraft, along with 40 options (see table below). The level of firm sales in 2017 tripled the number of orders received in 2016 (36). 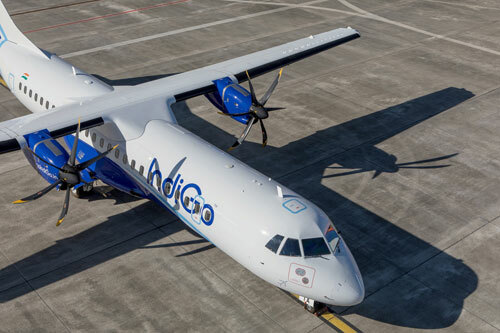 IndiGo, India's largest airline by market share, today took delivery of its very first ATR 72-600. 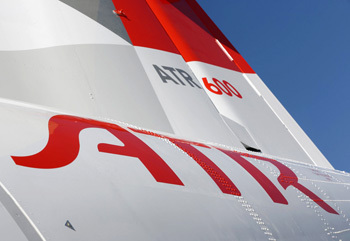 The airline and ATR announced earlier this year an agreement for the acquisition of 50 ATR 72-600s. 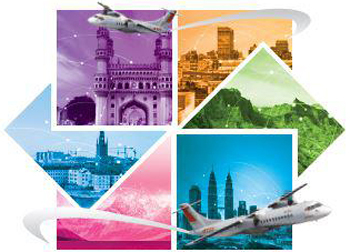 The Regional Connectivity Scheme is poised to make a significant difference in India, enabling more people, in currently ‘remote’ locations, to have access to air links at an affordable price. 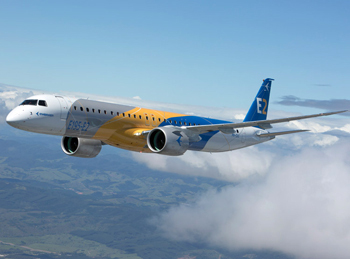 Embraer, the world's leading manufacturer of commercial jets up to 130 seats, today took a step in the consolidation of its leadership by presenting the E190-E2, the first E2 jet – Embraer’s second generation of the E-Jets family of commercial aircraft.